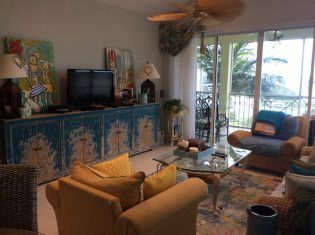 Enjoy your Grand Cayman vacation or holiday in one of our spectacular units. A number of Crescent Point Resort’s luxurious residences are available now for your short-term Cayman condo rental. Explore the individual residences at Crescent Point Resort by clicking the links below, or use the search tool to check availability during your particular dates of travel. While we make every effort to keep our availability up to date, please note that all reservations are subject to confirmation from the Property Manager. Minimum stays may be required during peak seasons. Other terms and conditions apply. Long-term rentals of a month or more are also available.